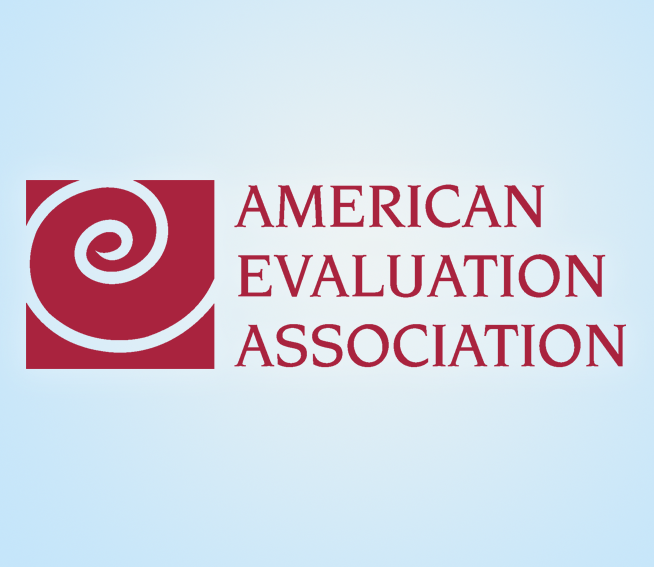 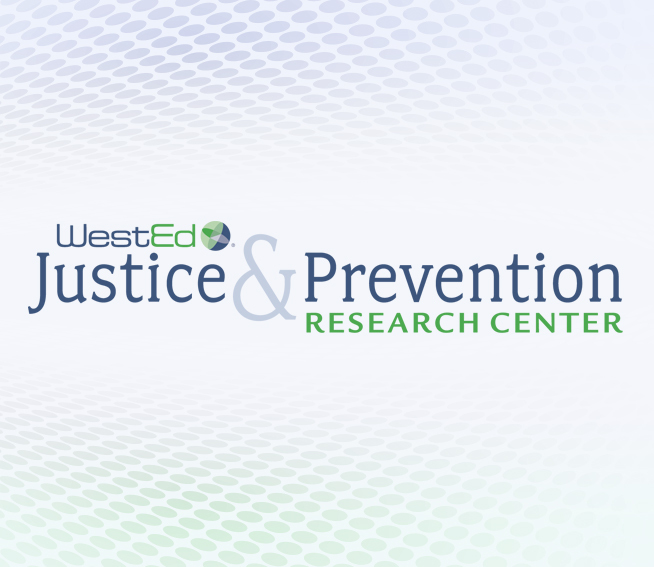 The WestEd Justice & Prevention Research Center (JPRC) will present at the 2018 American Public Health Association Annual Meeting, November 10–14, in San Diego, California. 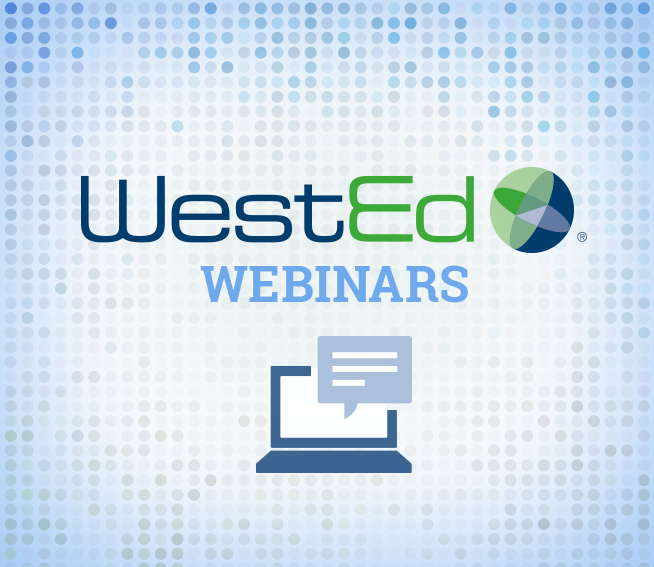 In this webinar, participants will learn about WestEd’s new Four Domains CALL System, an online tool that identifies a school or district’s unique leadership opportunities and challenges. 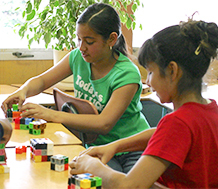 WestEd staff will participate at the California Mathematics Council South (CMC South) 59th Annual Mathematics Conference, November 2-3, in Palm Springs, California.